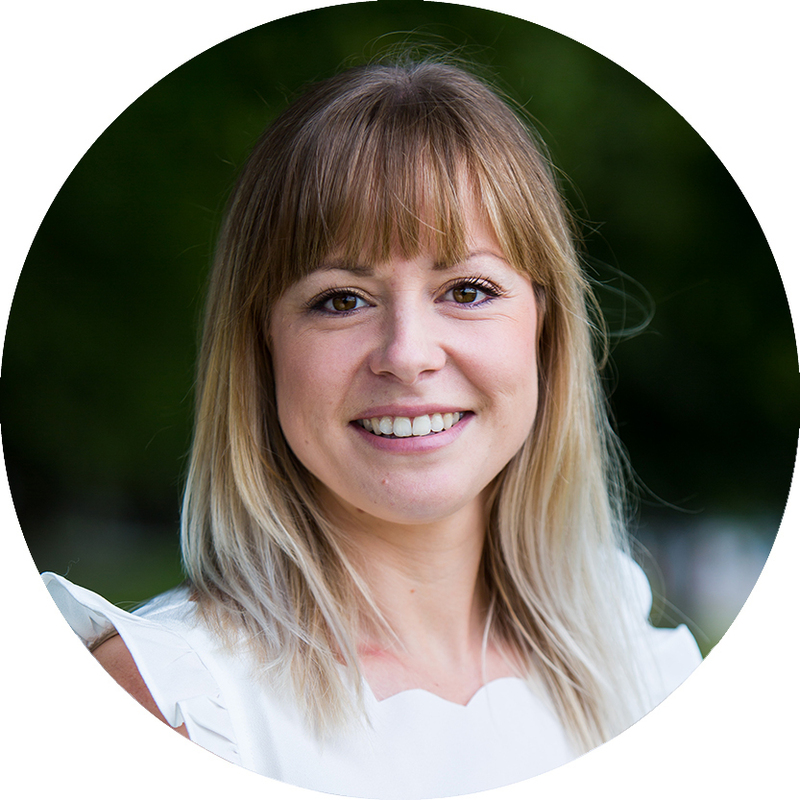 Our Nutracheck App has calorie counts for 100s of Easter treats – from chocolate eggs to Simnel cakes. Mini eggs are great for a little taster, as long as you trust yourself to share the rest of the bag! 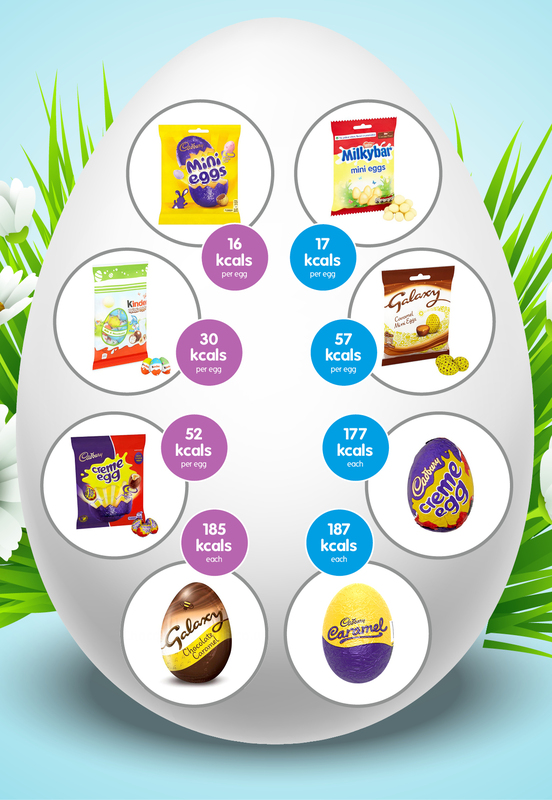 Download the Nutracheck App now to check calories in 100s of Easter eggs and food treats!